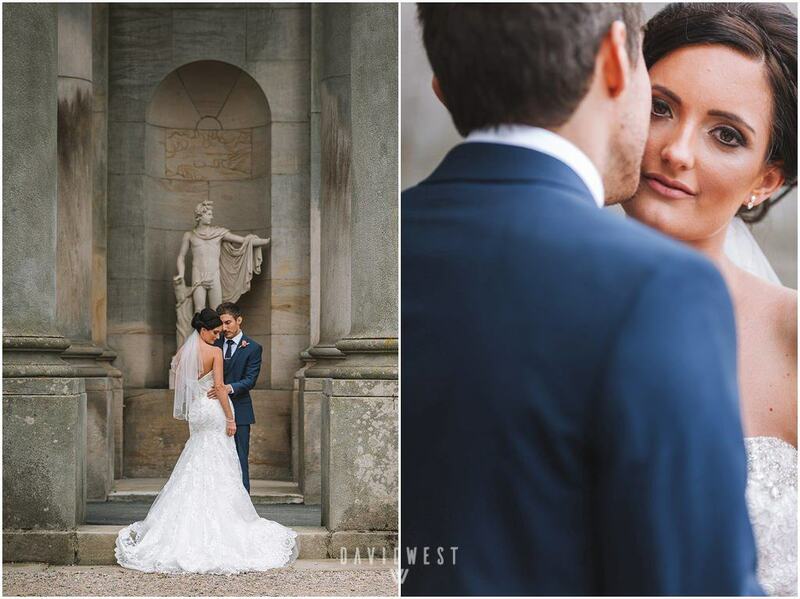 Where to begin with Yasser & Suzannah…Well I can honestly say I loved photographing these two. 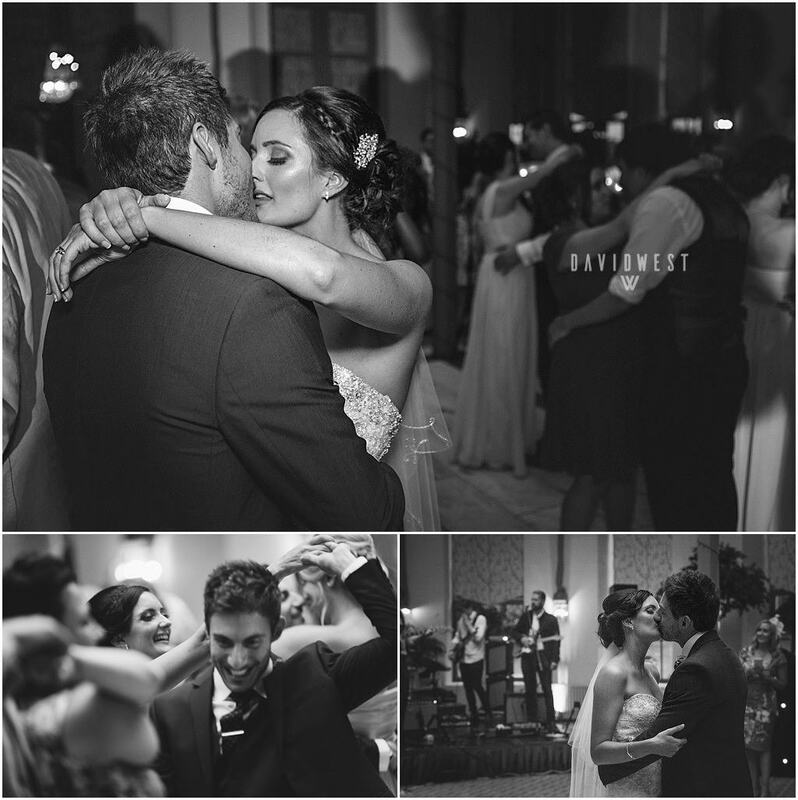 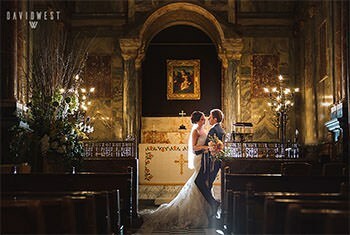 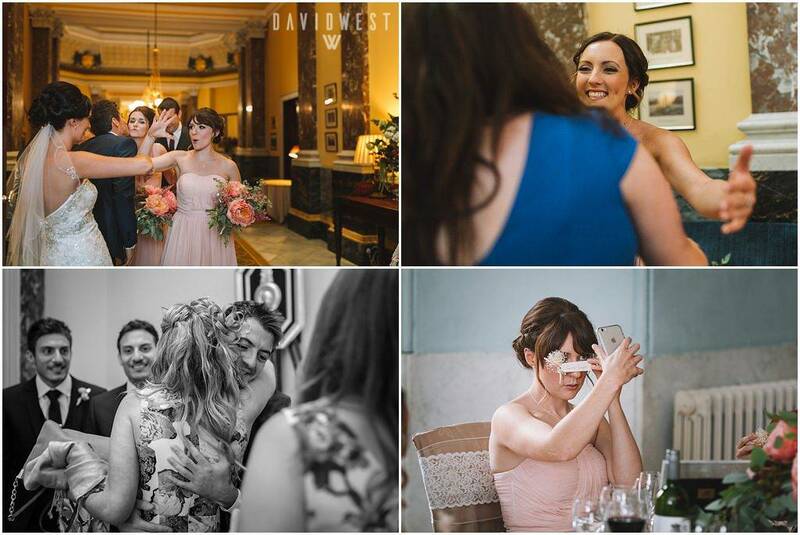 They are the most fun loving, genuine couple and I knew just as soon as I met them we would get along fantastic and I jumped at the chance to be their wedding photographer Wynyard Hall. 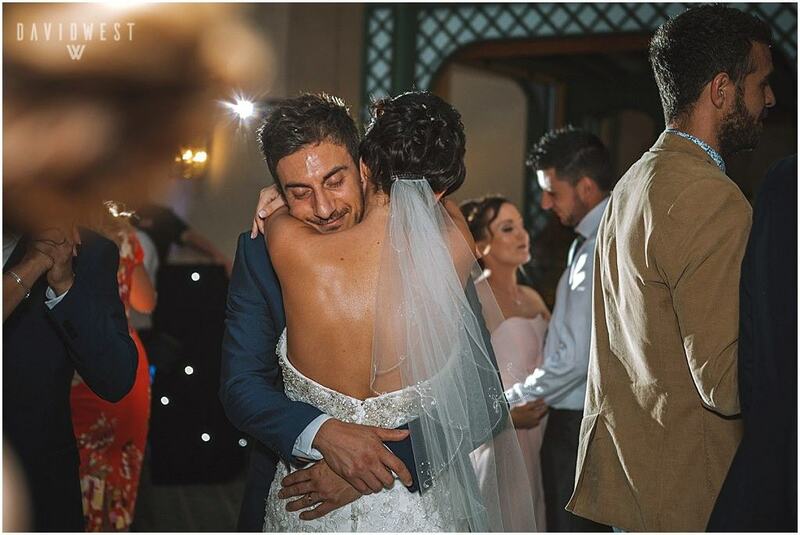 They’ve been together for quite some time but Yasser got round to popping the question on a private beach in the amazing destination of Mexico. 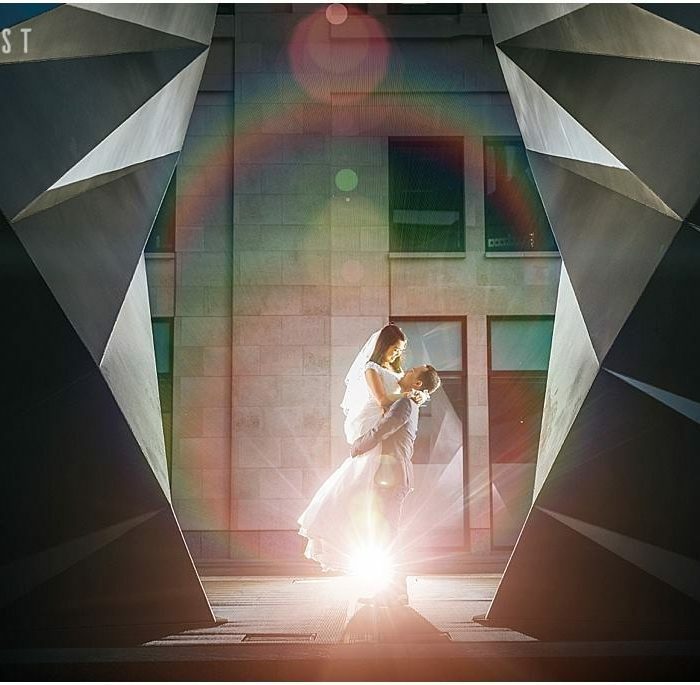 The proposal was written in the sand and as the sun set he got down on one knee. 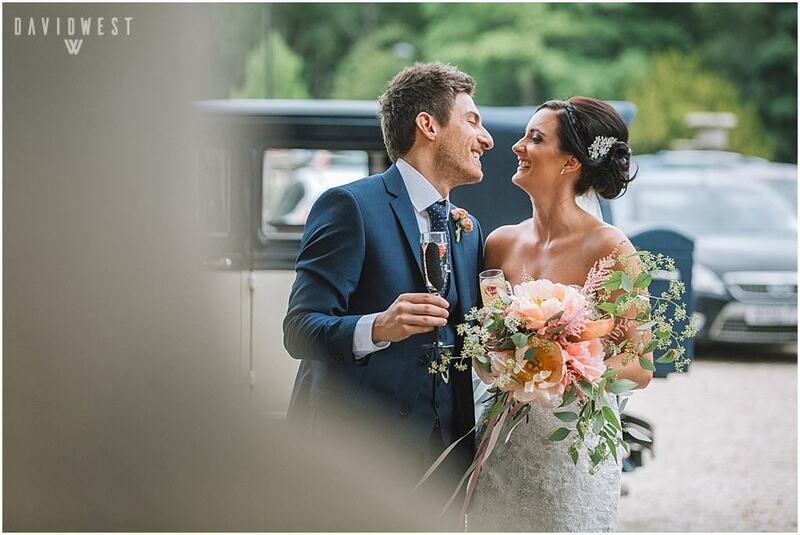 Champagne in ice, chocolate dipped strawberries and a 4 poster bed dressed in rose petals awaited the newly engaged couple when they arrived back to their hotel room…and so the planning began!! 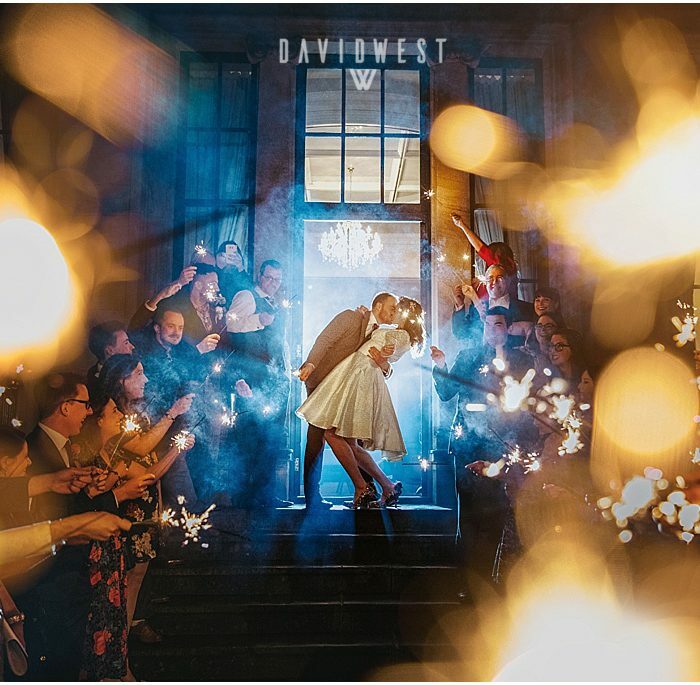 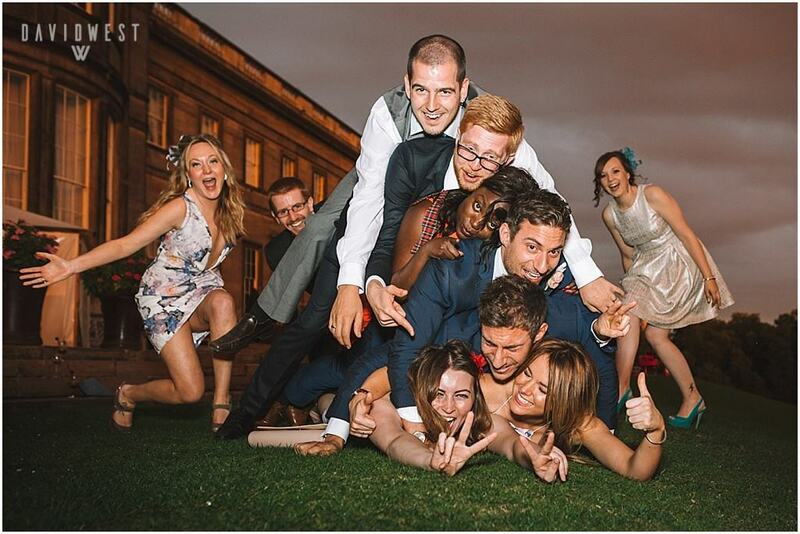 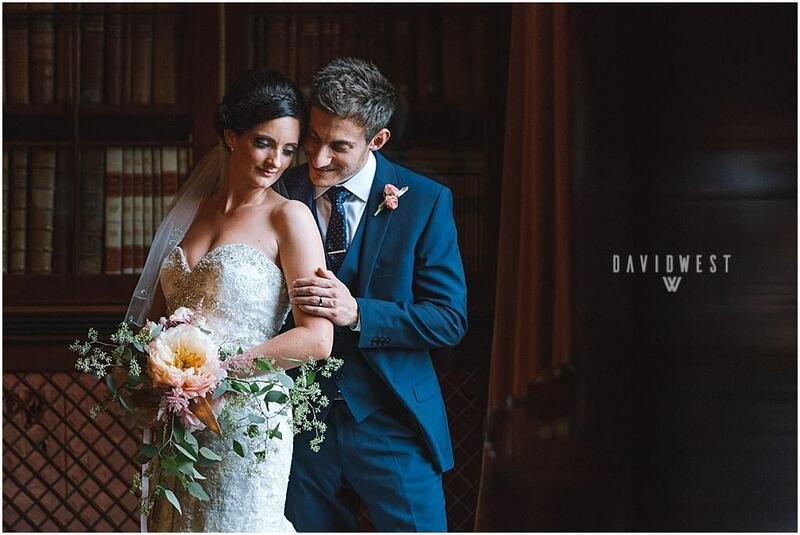 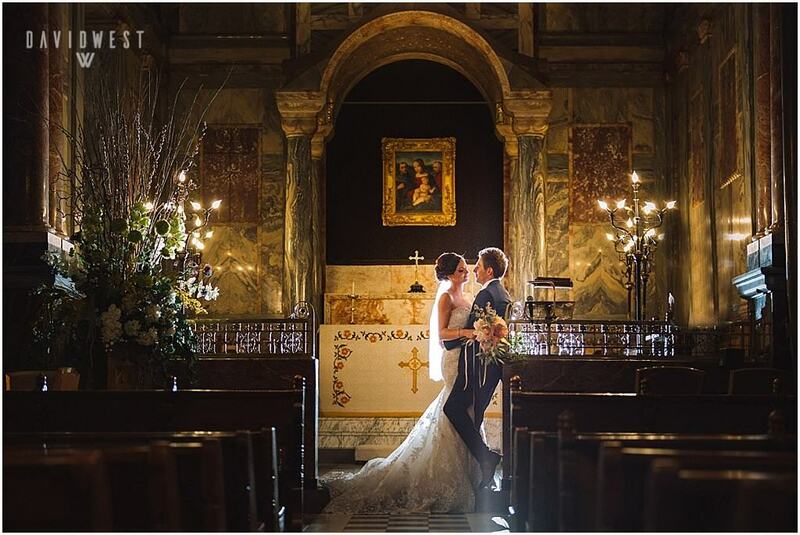 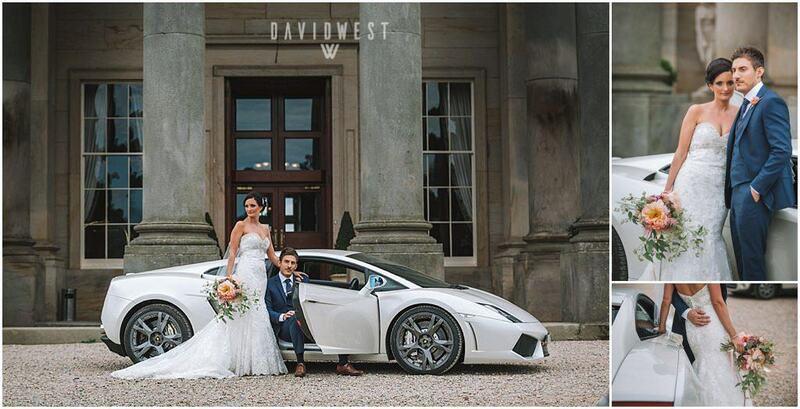 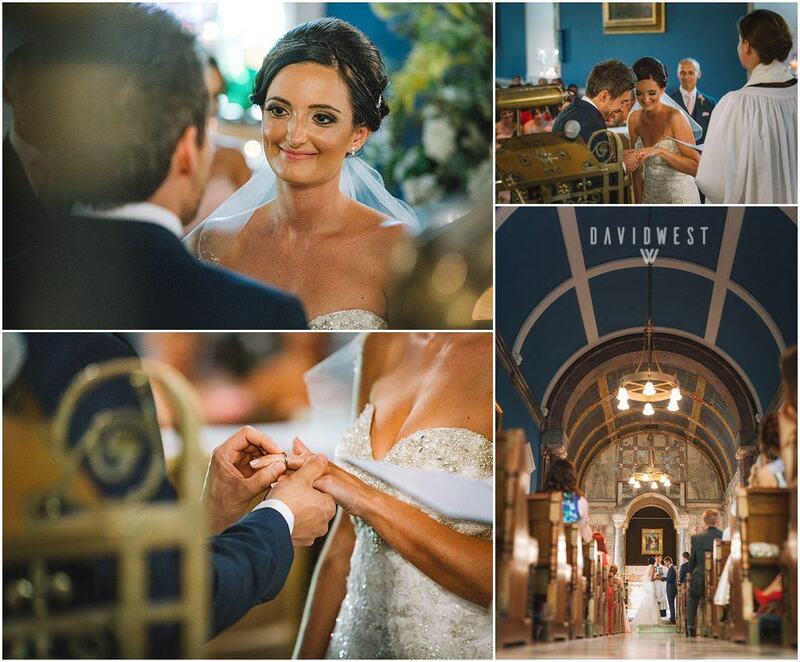 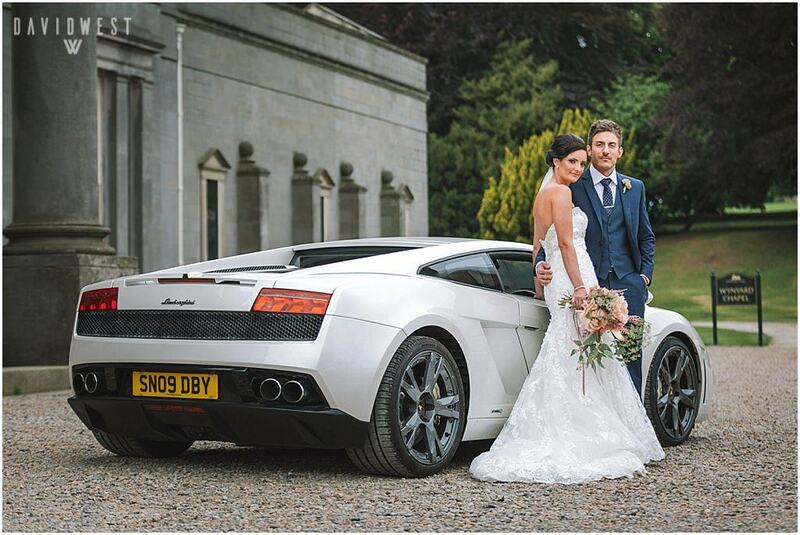 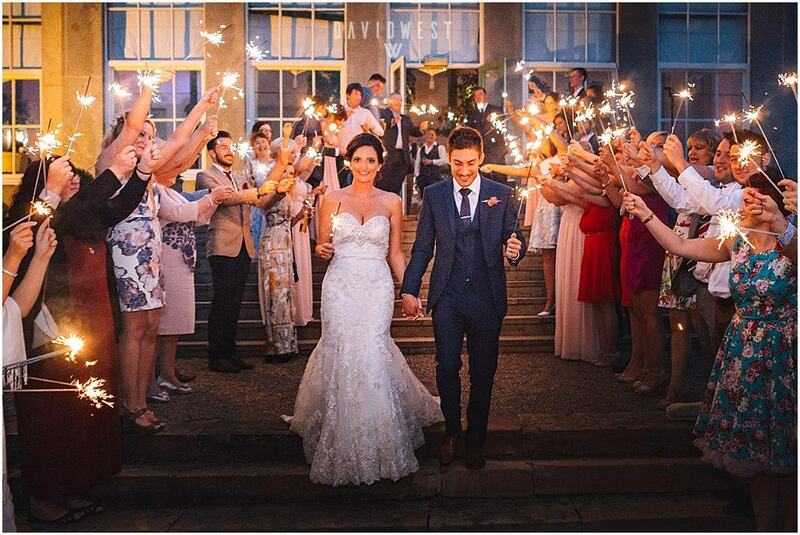 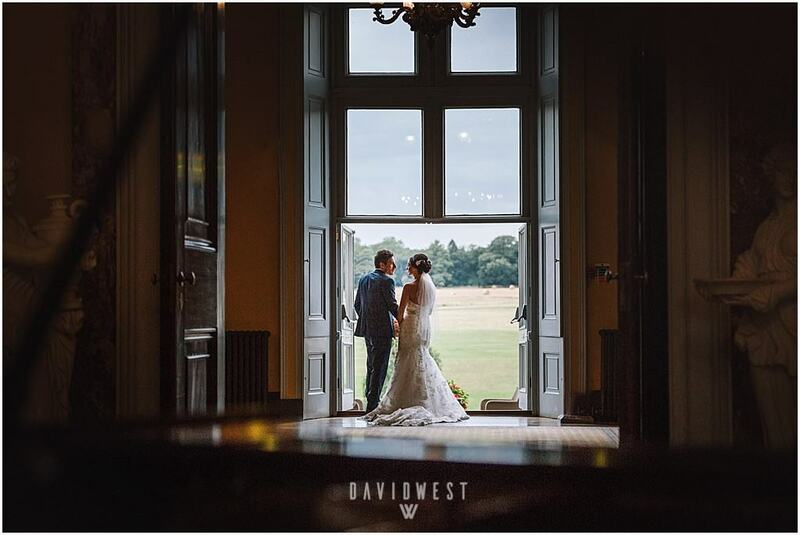 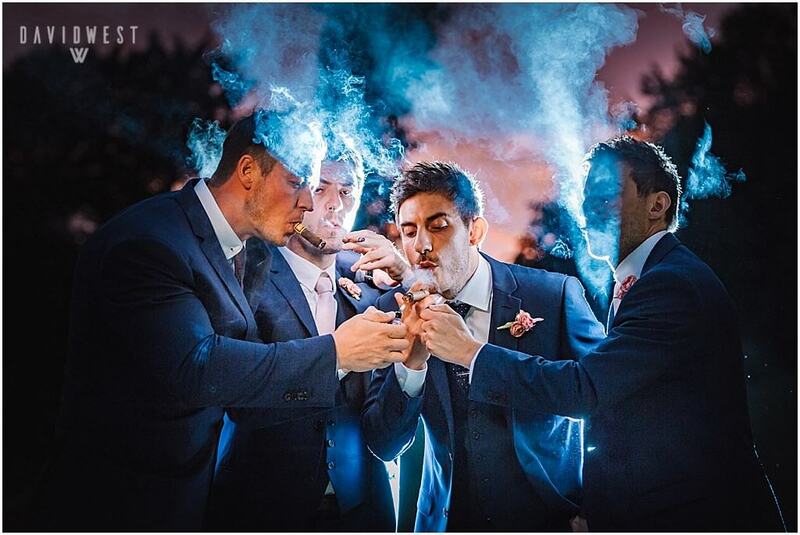 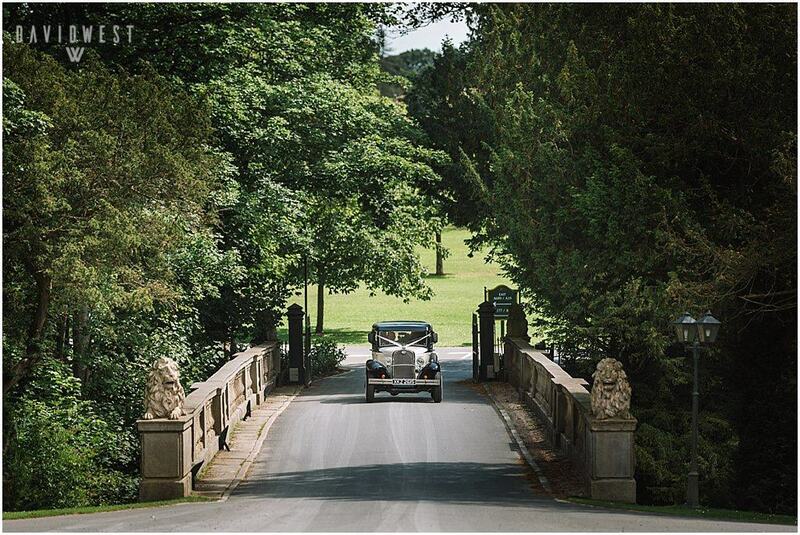 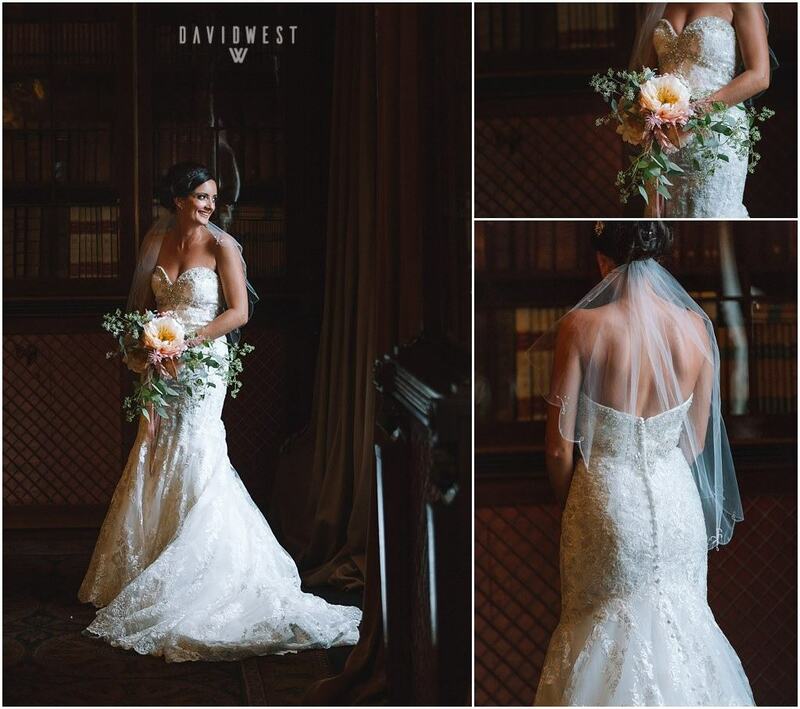 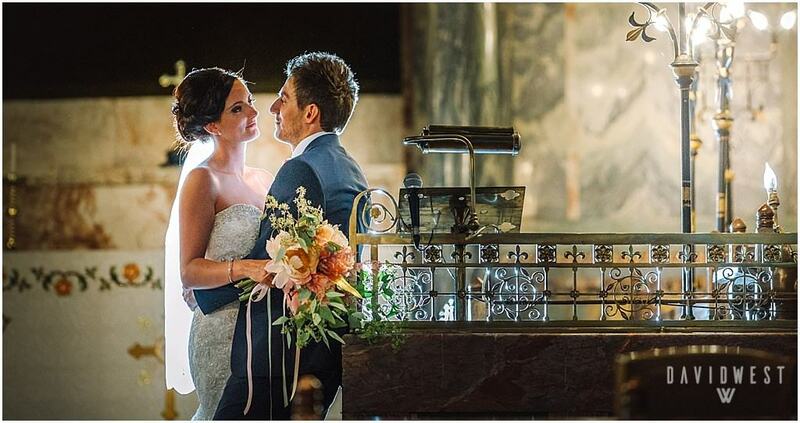 They chose Wynyard Hall for their wedding venue and this was the perfect backdrop for a highly sophisticated couple! 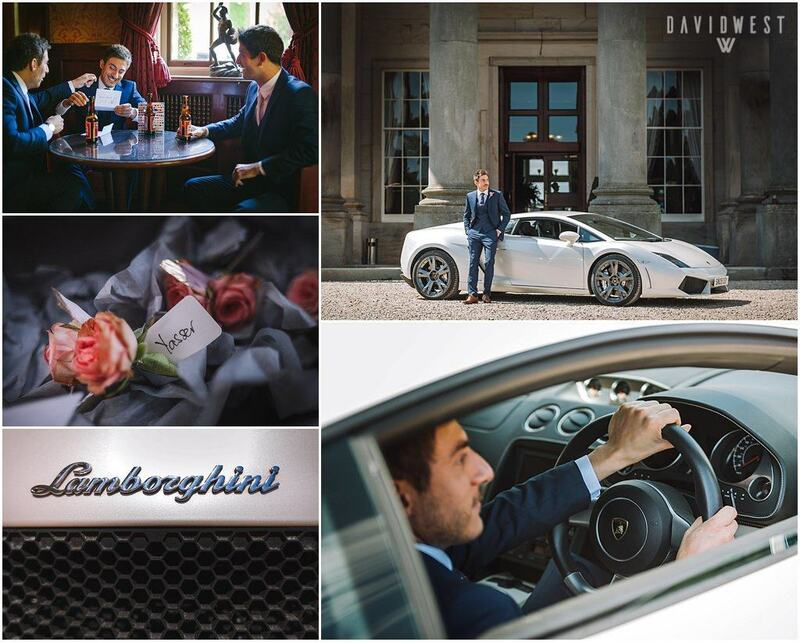 Suzannah surprised Yasser on the morning of the wedding with the arrival of a white Lamborghini for him to arrive in style, which he was absolutely delighted with! 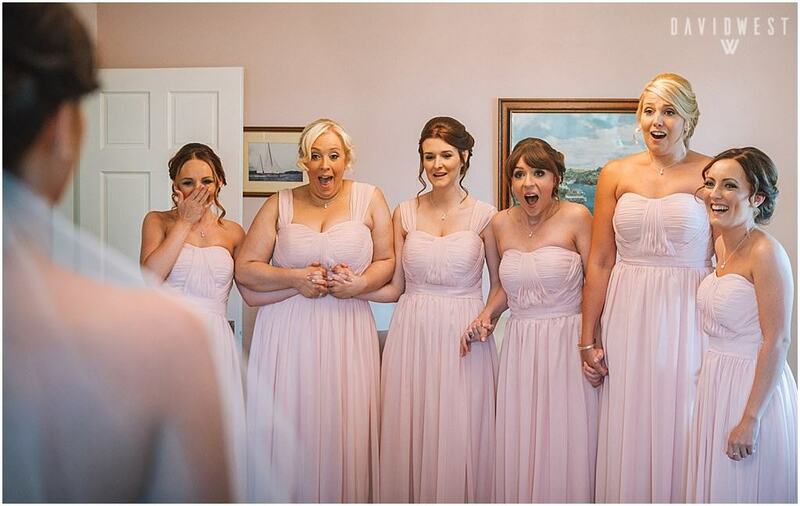 Suzannah had kept her stunning Allure wedding dress a secret and a highlight of the day was capturing her bridesmaids reaction at the reveal…the photograph says it all! 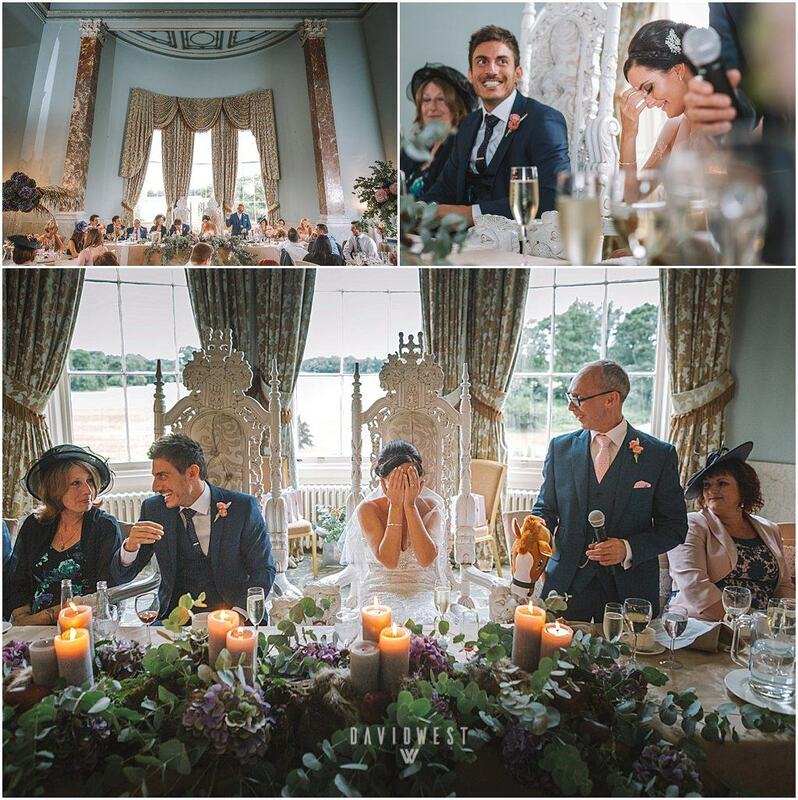 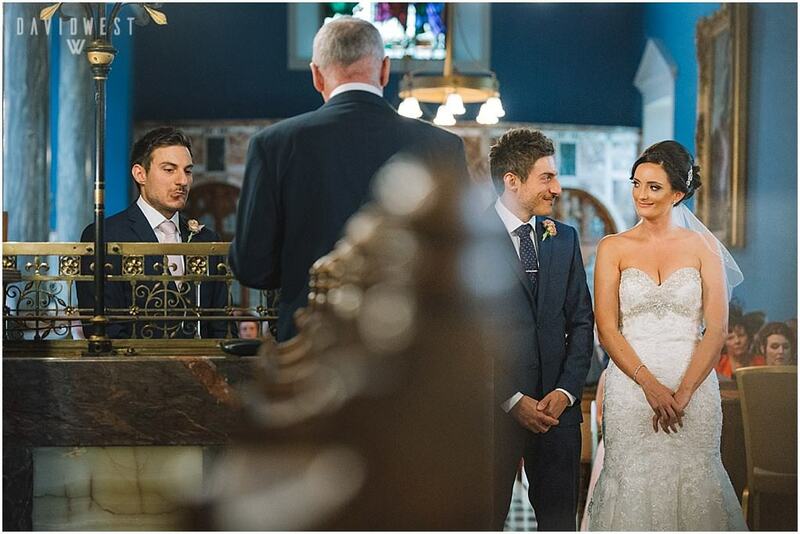 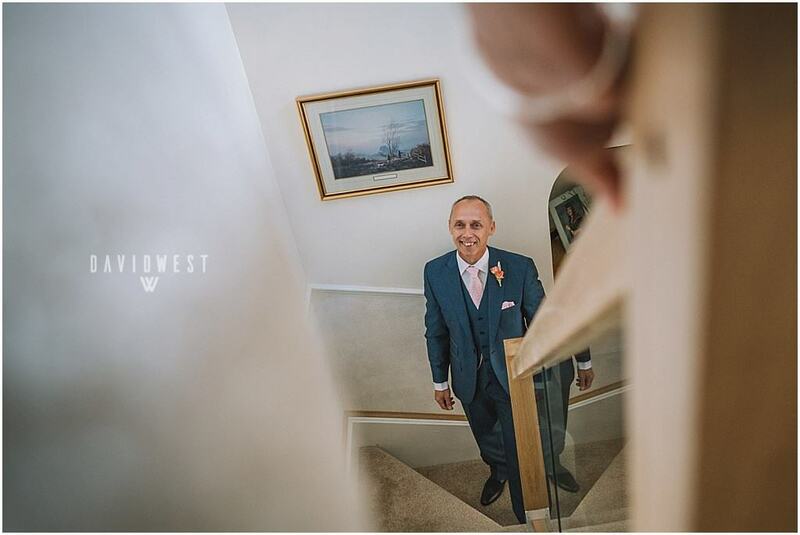 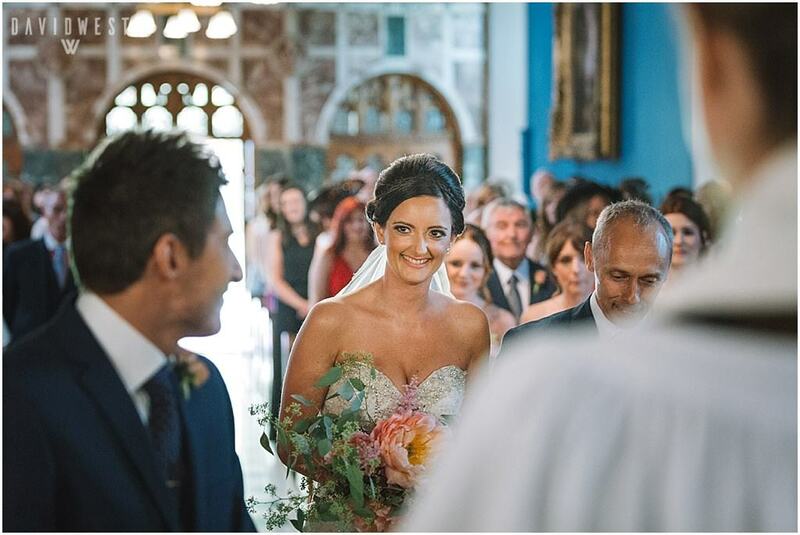 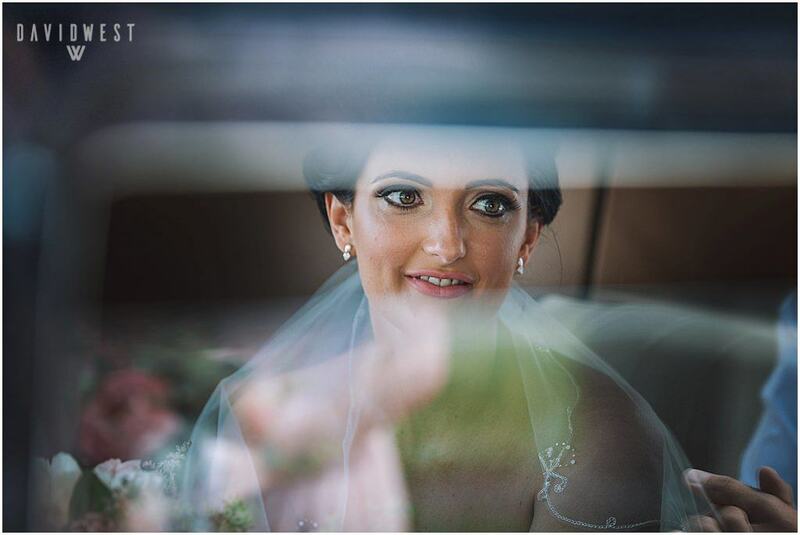 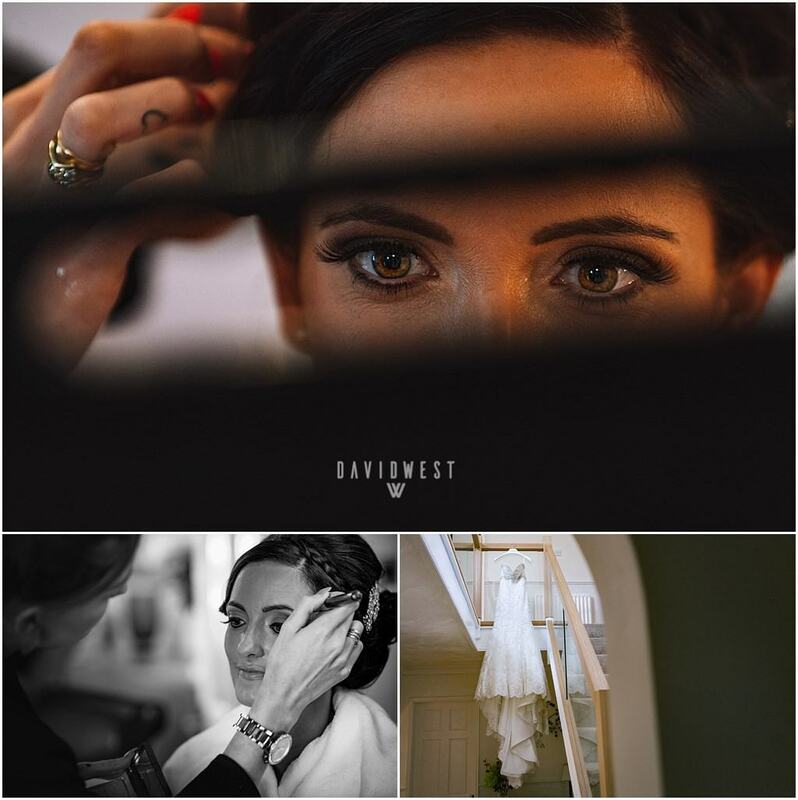 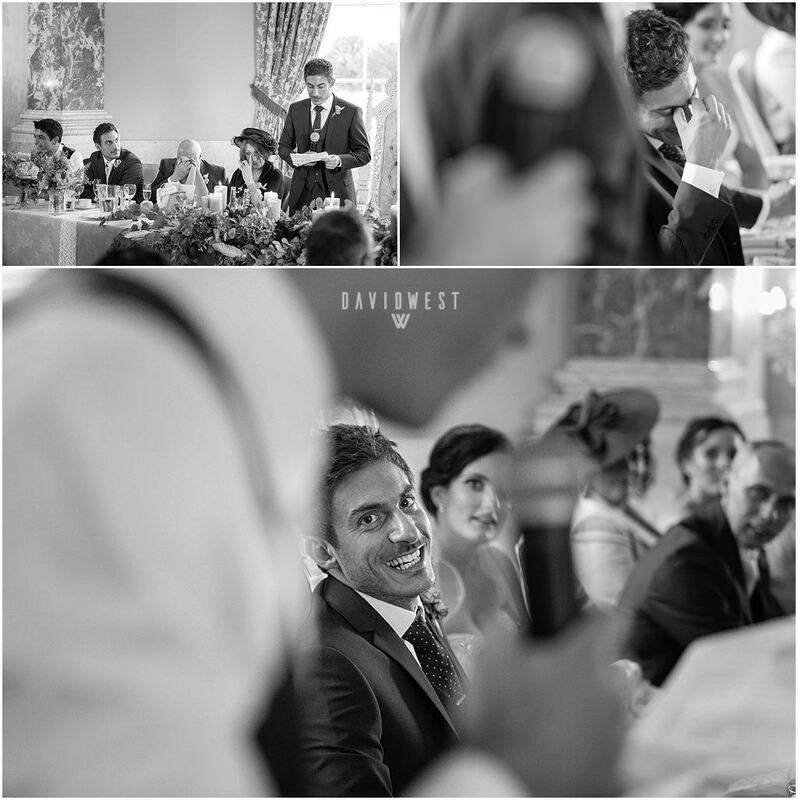 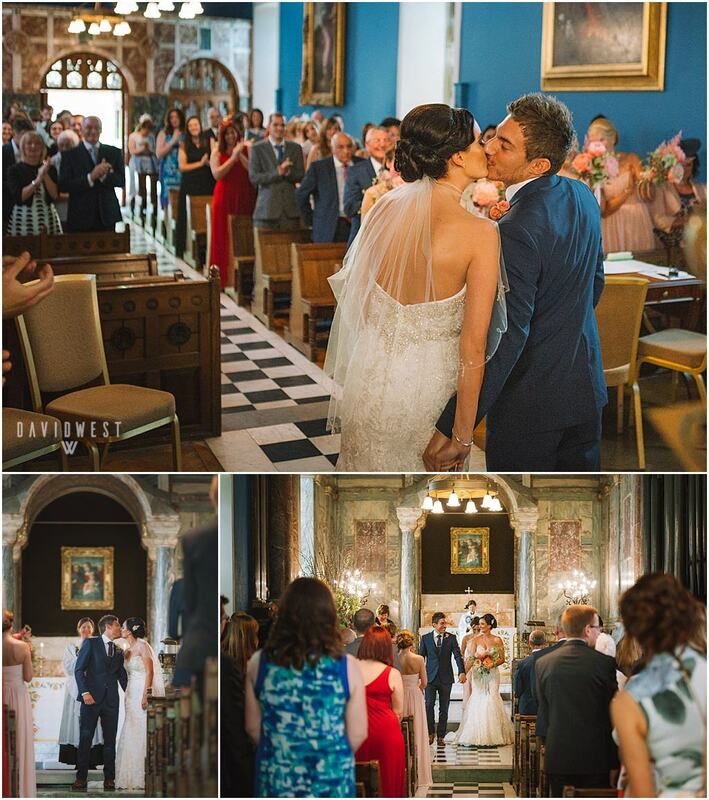 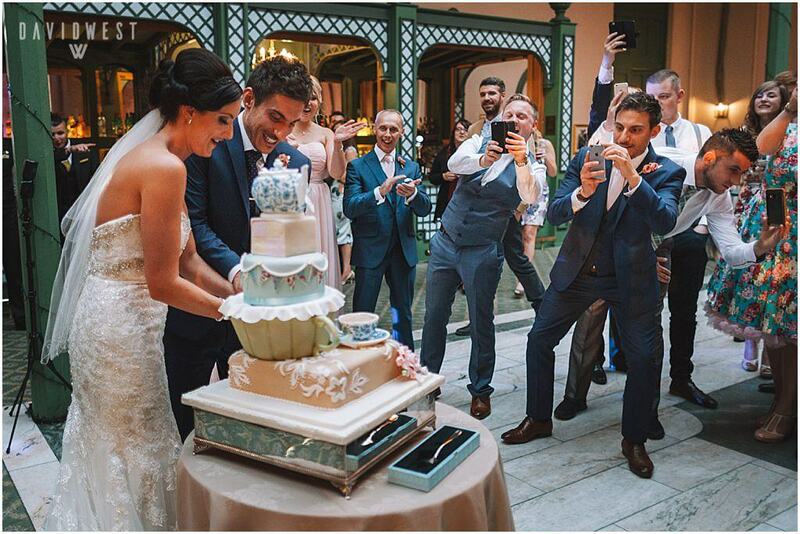 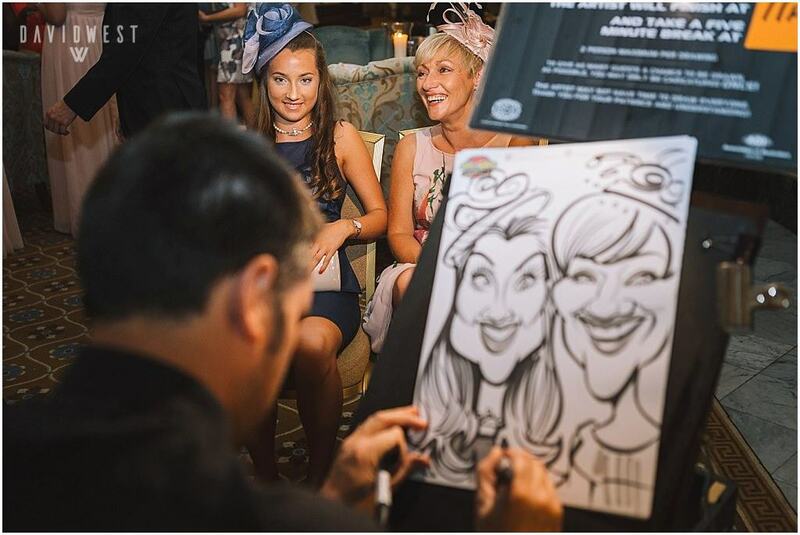 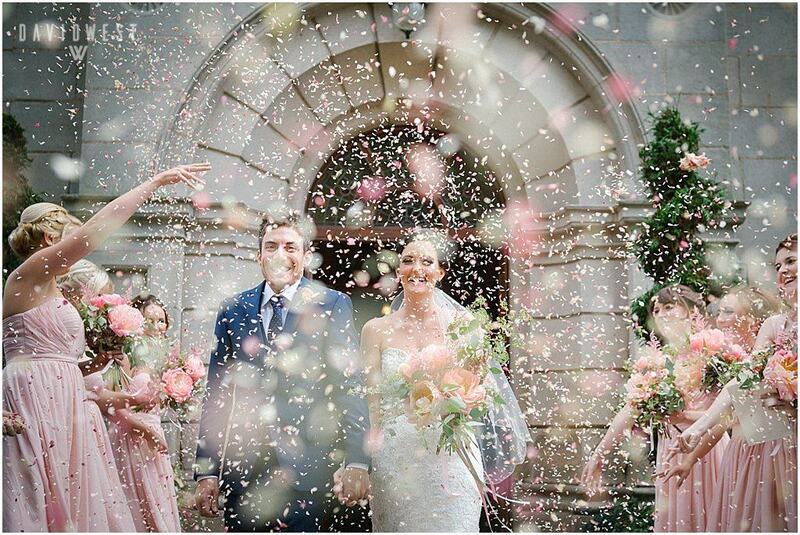 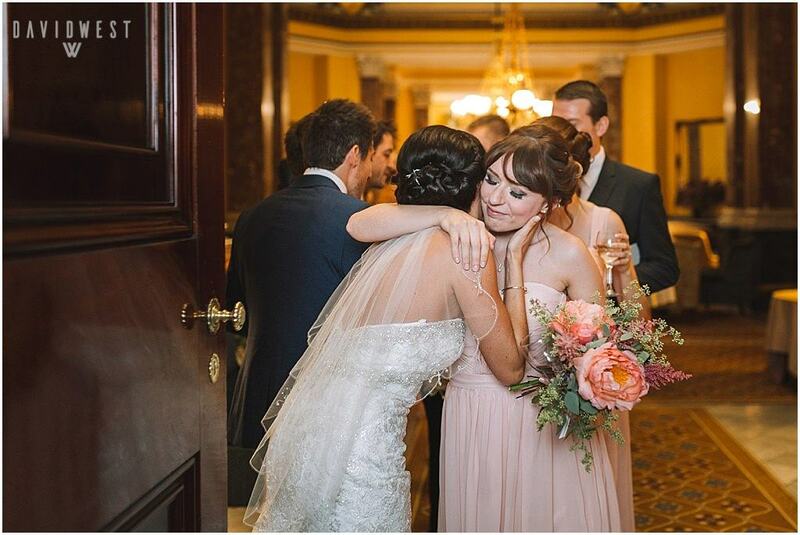 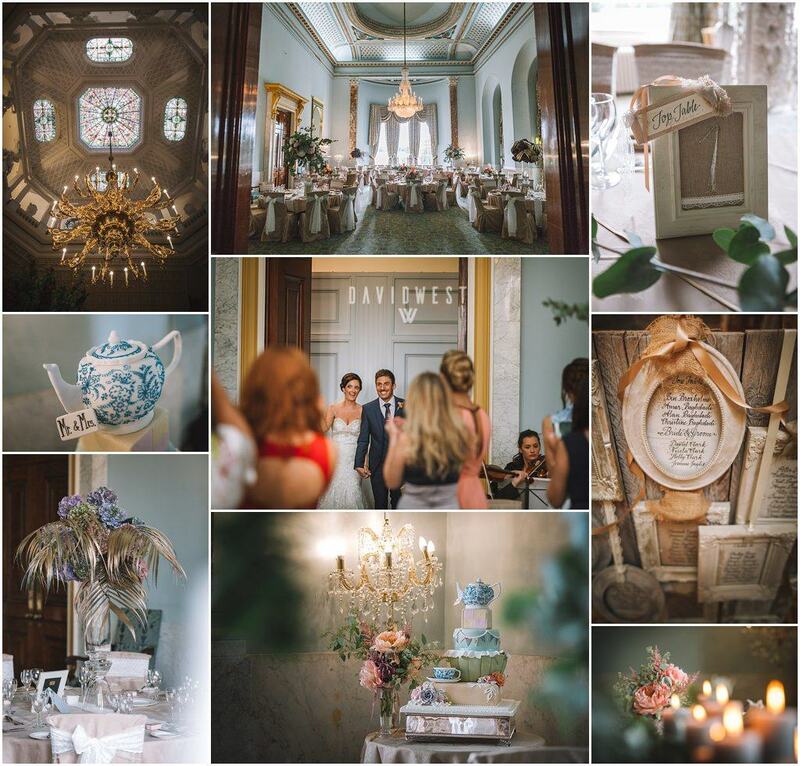 I hope you enjoy peaking into Yasser & Suzannahs day, heres a little selection of my favourites….